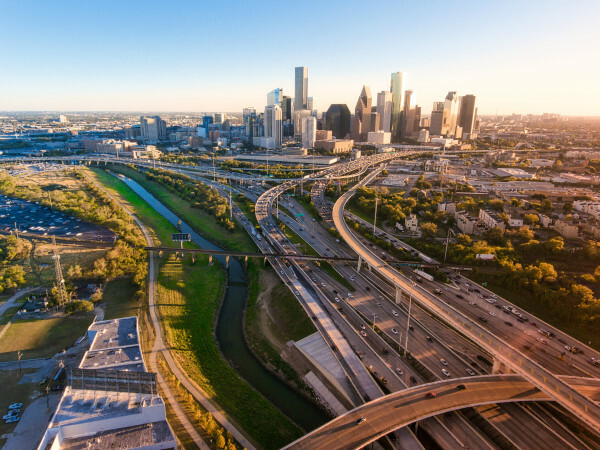 The entrepreneurial spirit is alive and well in Houston, says WalletHub's report on the best cities to start a business. The Bayou City ranks No. 18 on this year's list — a jump from the No. 21 spot in 2016. 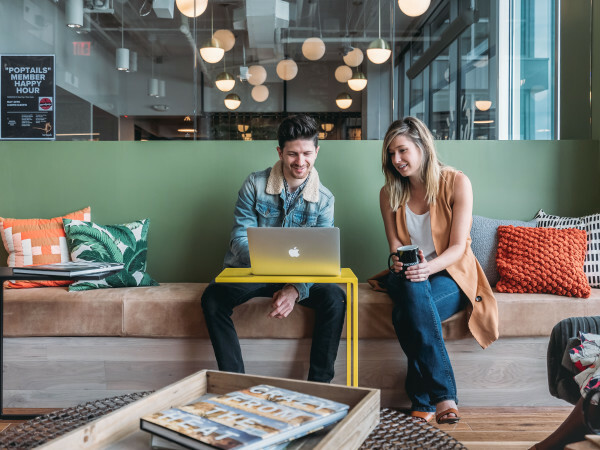 The financial website's analysts compared startup opportunities in the 150 most populated U.S. cities by analyzing 18 key metrics, ranging from business survival rate to office affordability. 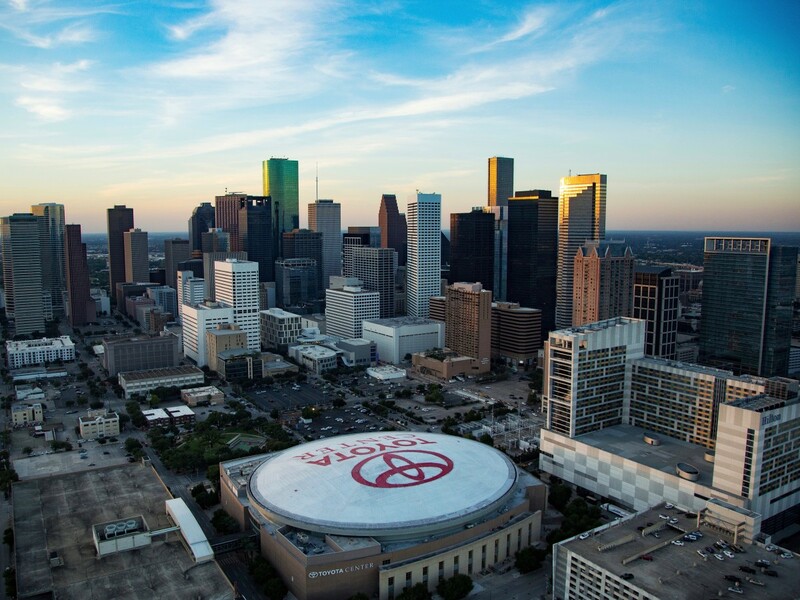 Houston shines with a No. 5 business environment ranking, but is in the middle of the pack for access to resources (No 86). And business costs are steep — we're No. 102 in that category. As a whole, Texas seems to be the land of opportunity. Joining Houston in the top 25 are Austin (No. 8), Amarillo (No. 9), Lubbock (No. 13), Laredo (No. 15), Fort Worth (No. 20), San Antonio (No. 22), and Corpus Christi (No. 25). Amarillo, Lubbock, and Laredo tie for the most accessible financing in the U.S.
Those looking to start a biz outside of the Lone Star State need not go far. Oklahoma City claims the No. 1 spot on the report.